Asian Centre for Bone Marrow Transplant- An Advanced Bone Marrow Transplant Hospital in India providing a ray of hope to retrieve life. We have a dedicated and state-of-the-art stem cell transplantation centre. The unit deals with blood cancers and other blood-related diseases. 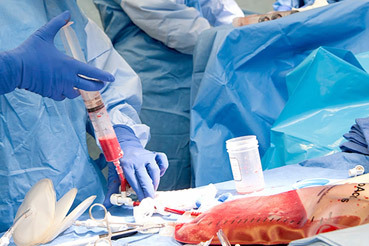 The department also caters to stem cell transplantation for non-malignant conditions. The term ‘Bone Marrow Transplantation’ is actually a misnomer in the present context. 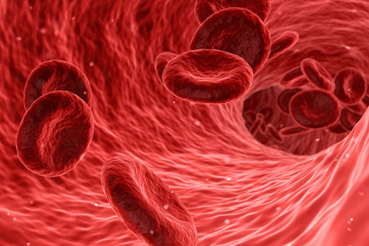 The vast majority of transplants involves harvesting of stem cells (primitive cells in the bone marrow transplantation forming mature blood cells like red blood cells, white blood cells, and platelets) from the peripheral blood of the donor. Hence, the correct and logical term is peripheral blood stem cell transplantation. The general perception, still amongst many, is that it is a surgical procedure, which is not correct. Only a Medical Oncologist or a Hematologist carries out this staged medical procedure which takes about 4 weeks to complete. Allogenic (using a matched sibling, a matched unrelated donor (MUD), cord blood or a partially matched/ Haploidentical donor). HLA matching for allogeneic transplants requires a blood sample or buccal swab of both the donor and the recipient. Stem cell harvest is done from the blood of the patient in case of autologous and the donor in case of an allogeneic transplant using mobilizing agents. These stem cells are reinfused into the patient after high dose chemotherapy to rescue the patient’s marrow from the effects of high dose chemotherapy. Multiple Myeloma (standard for all fit patients below 65 years of age) and relapsed lymphomas mostly require an autologous transplant. Allogenic stem cell transplant has the potential to cure many blood cancers, used for specific indications (AML, ALL, CML, etc.) and is the only curative option for some non- malignant life-threatening diseases like thalassemia major, aplastic anemia and inherited metabolic disorders like Adrenoleukodystrophy and Hurler Syndrome. Awareness of stem cell transplantation is highly essential. 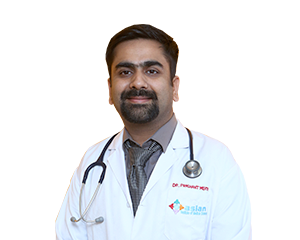 This helps in timely consultation and proper treatment at dedicated transplant centres. In a short span of 6 months, Asian Centre for Bone Marrow Transplant has successfully completed 10 transplants. A 15-year old Iraqi girl suffering from a rare bone marrow syndrome (severe aplastic anemia) was treated with a matched unrelated German donor (from international database) at Asian Institute of Medical Sciences, Faridabad. This is the first case in Delhi NCR.